MOSCOW, November 28. /TASS/. 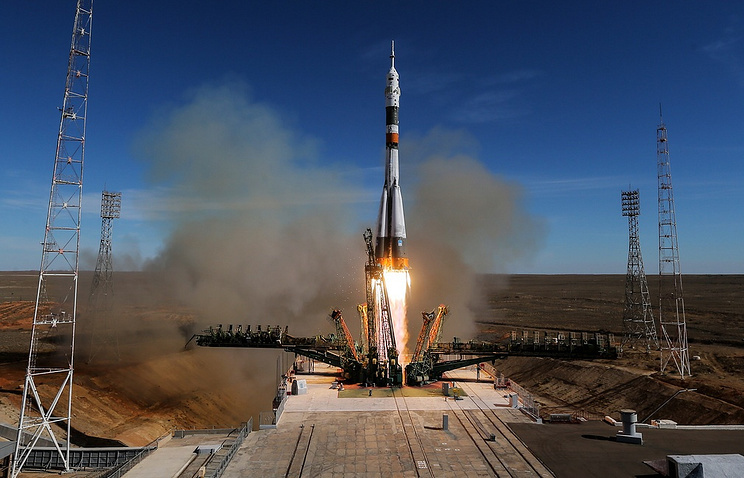 Members of the future mission to the International Space Station (ISS) require no additional psychological support in connection with the the recent aborted space launch, a spokesperson for Russia’s Institute of Medicobiological Problems has told TASS. "All kinds training, including psychological one, are being carried out as usual, no changes were introduced. No additional elements of psychological support are required for members of this expedition," the source said. Following a smooth liftoff, the Soyuz’s booster malfunctioned between the first and second stages of separating, whereupon the crew was forced to abort the flight and switch to ballistic descent. The manned Soyuz MS-10 spacecraft ended up landing in the Kazakh steppe. Later, the crewmembers were examined and found to be in good condition. They required no special psychological support over the incident, said Oleg Orlov, who heads the Institute of Medicobiological Problems. This was the first emergency landing with this type of carrier rocket over the past 35 years. ISS Expedition 58 members Anne McClain of NASA, Oleg Kononenko of Roscosmos and David Saint-Jacques of the Canadian Space Agency are scheduled to take off to the orbital station on board of Russia’s Soyuz MS-11 spacecraft at 14:31 Moscow time on December 3. The spacecraft is due to dock with the International Space Station about six hours later, at 20:36 Moscow time. The main and backup crews have already completed training and passed their exams.